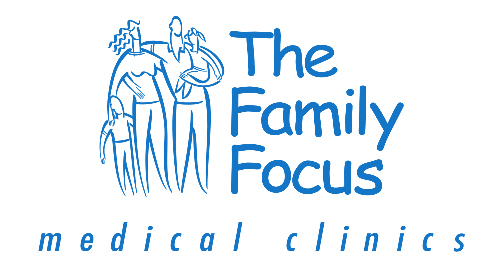 The Family Focus Medical Clinics have been servicing walk-in medical needs of HRM since 2001. 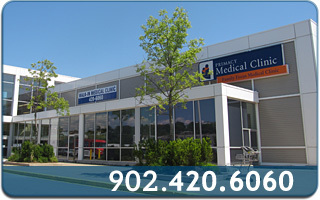 The Family Focus Medical Clinics are friendly, modern and convenient alternatives to waiting for hours in an emergency room to have your acute or minor medical problem taken care. © 2019 The Family Focus Medical Clinics, All Rights Reserved.